Christie's, London; sale, Christie's, London, 25 March 1986, lot 78. Maurice Sternberg Gallery, New York (acquired at the above sale). Acquired by the family of the present owner, circa 1990. 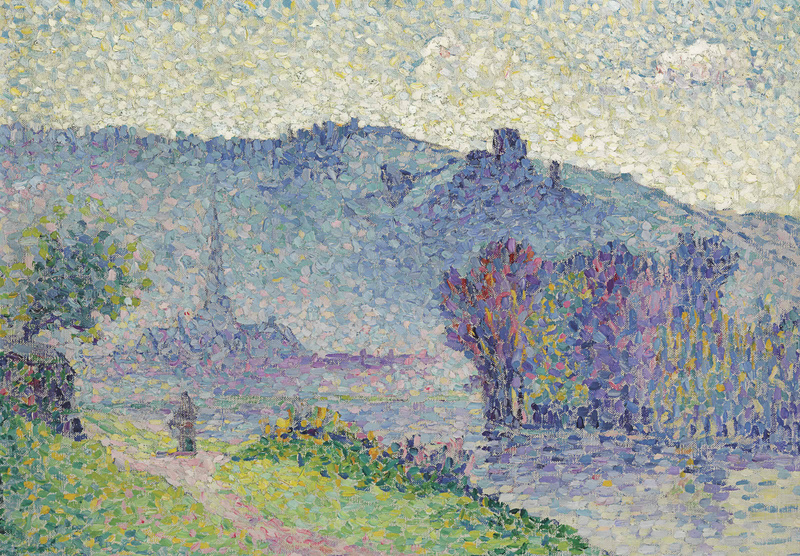 This work will be included in the forthcoming catalogue raisonné of Henri Edmond Cross being prepared by Patrick Offenstadt.